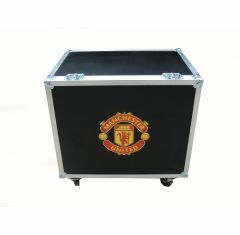 Ensure that medical equipment and supplies stay organised, secure and protected with a custom medical flight case from Absolute Casing Ltd.
Our sports medical flight cases are custom designed and built to provide you with casing solutions that are easy to use and perfectly protect your medical equipment. 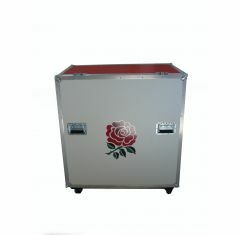 Designed to be easily transportable, the medical sports flight cases are ideal for touring and travelling for events and matches. Custom CNC routed foam inserts. 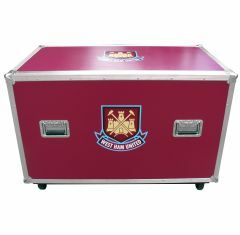 Please note: We do not keep stock of sports medical flight cases, all cases are made to order. Please contact us for exact lead times. 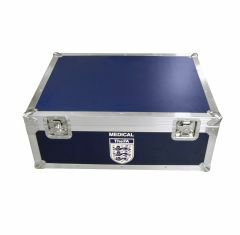 If you’re interested in a custom sports medical equipment flight case, please contact us to discuss your casing requirements.